Banana is the perfect fruit for a second breakfast. Bananas are a rich source of potassium. Studies show that potassium strengthens the bones and reduces the risk of hypertension and stroke. Bananas also contain folic acid, or vitamin B, which is a shortcomings congenital, highly needed for pregnant women and childbearing potential. 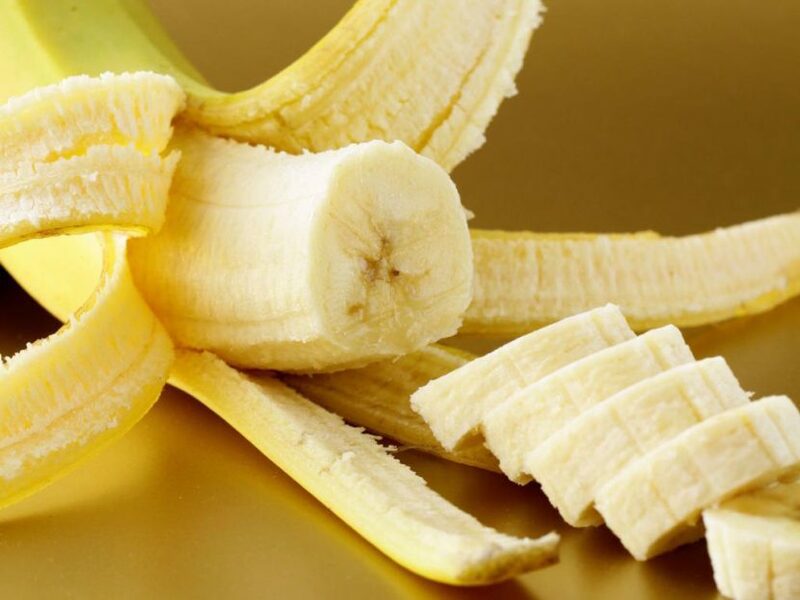 In addition, there are other macroelements in bananas, such as magnesium, which helps the bones to absorb calcium and thus prevents breakage. In the banana proteins, there are more than 18 amino acids that the human body does not produce or produce in too small quantities. Bananas are digested and contain 22 percent carbohydrates, which are quickly processed into energy. Bananas provide vitamins A, B and C and are very filling. No one will eat too many bananas at once.